I was playing with the Flash Player 10 audio API and made a little guitar toy using Karplus-Strong synthesis. For the last Ludum Dare, I started using Flixel, but ran into problems with how it handled rotation and nested sprites. As a result, on Saturday night I tore out Flixel, and started throwing together a quick DisplayObject-based replacement framework, including some basic rigid-body physics. I didn’t finish in time for the end of Ludum Dare, but since then I’ve cleaned it up somewhat and fixed the worst of the bugs. Here’s a brief bouncing-balls demo. The balls have an elasticity greater than one, meaning they gain energy from collisions. The world wraps horizontally. If you wait a bit, you can see the balls go through a phase transition similar to what happens to photons in a laser. 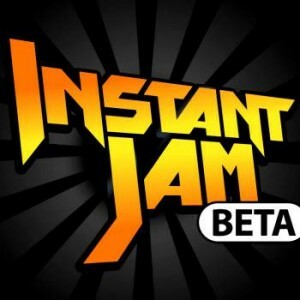 Instant Jam was an online rhythm game for Facebook. Its major selling point was “play with your music library”–they provided note charts for songs, while you provided the MP3 files. This allowed them to have a vast selection of available songs without paying the usual licensing fees, and meant that users didn’t need to re-buy songs they already owned to play them in Instant Jam. 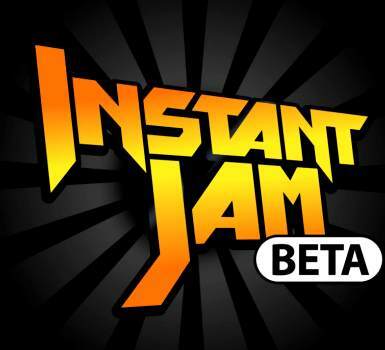 I worked on the Flash version of the Instant Jam client frontend. It was created for compatibility with Macs, and as a preview for users who did not wish to download the proprietary InstantAction plugin. I did a lot of UI work for Instant Jam, attempting to match the features of the InstantAction version as closely as possible. I also heavily optimized the main rhythm game component, using profilers to pinpoint causes of frame hiccups and then addressing them. Unfortunately, InstantAction closed its doors in November 2010, and InstantJam was shut down.